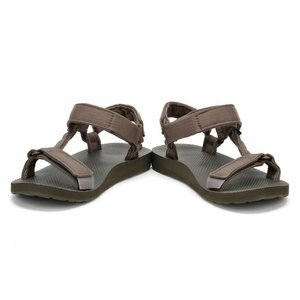 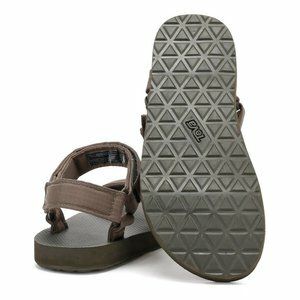 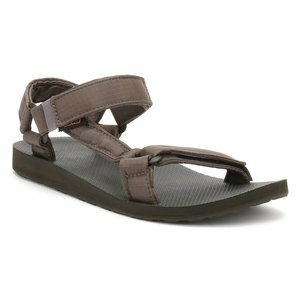 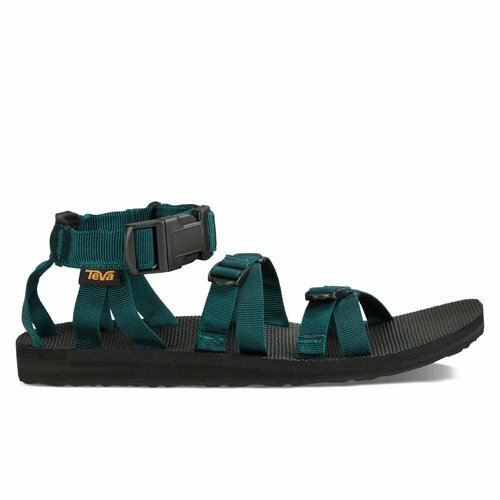 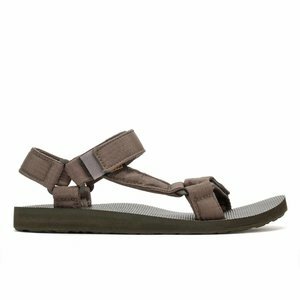 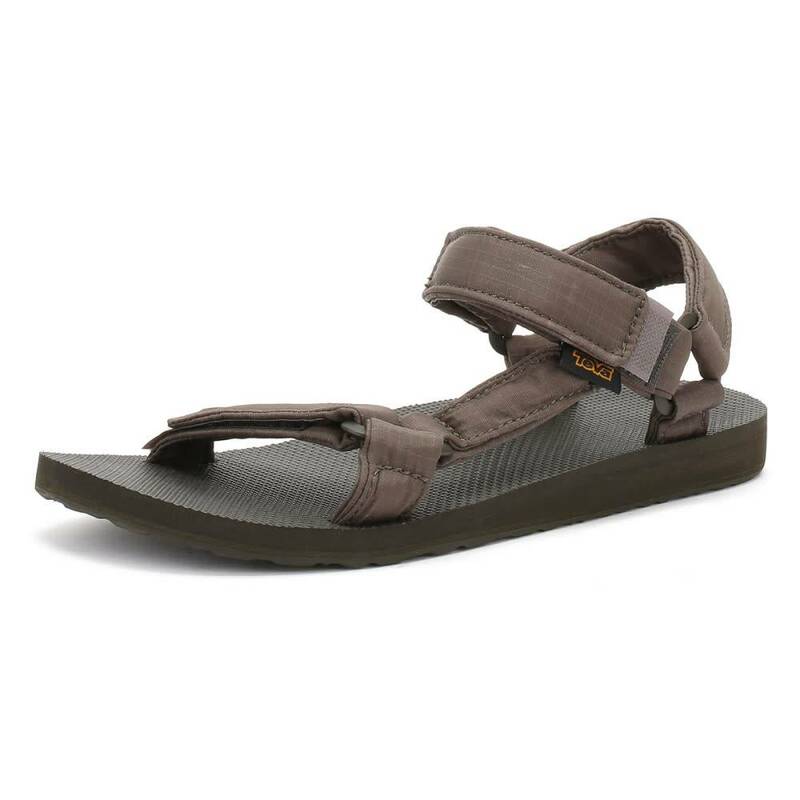 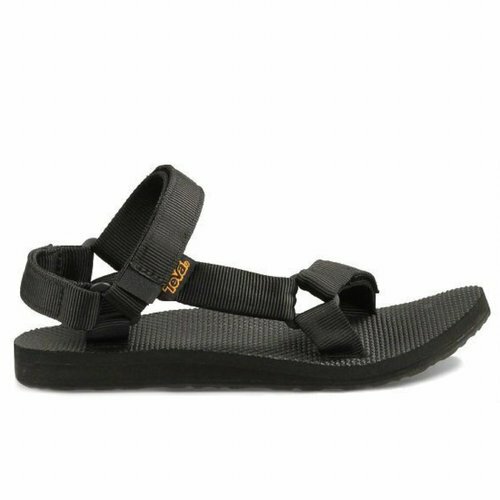 Teva Original Ripstop sandal is perfect for everyday use. 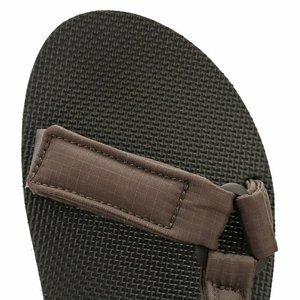 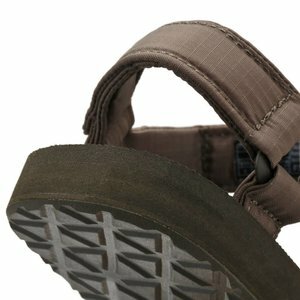 These sandals have a textile webbing upper and an adjustable ankle strap. The EVA foootbed provides extra comfort and cushioning and have a Durabrasion rubber outsole.